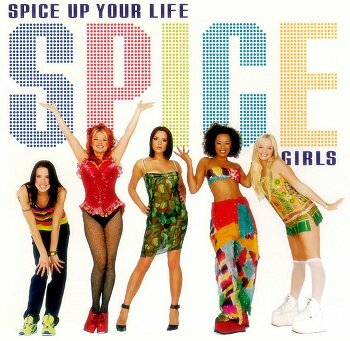 The makers of famous Spice Girls band, FarWest Entertainment, are now setting out to form an Asian counterpart. This will be an all-Asian girl band. FarWest Entertainment has launched a global initiative Project Lotus, to find, train, groom five girls who will form a Pan-Asian girl band, to be called the “Asian Spice Girls”. Five talented Asian women will be selected from China, Japan, Korea, Philippines and India. Music composer Shamir Tandon will be choosing the Indian singer. The search is being organised by Elliot Kennedy, who, apart from being a Grammy winner, is a producer and has worked extensively with Spice Girls and many others like Celine Dion, Robbie Williams and Blue. Five girls will be shortlisted and sent to Honk Kong, from where one of the girls will be selected. The band will sing only in English and auditions will be held in Delhi, Pune, Bangalore and Mumbai. Let’s see who will be the fortunate one from India to join the All Asian Girls Band? English band girls: Emma Bunton, Geri Halliwell, Melanie Brown, Melanie Chisholm and Victoria Beckham.